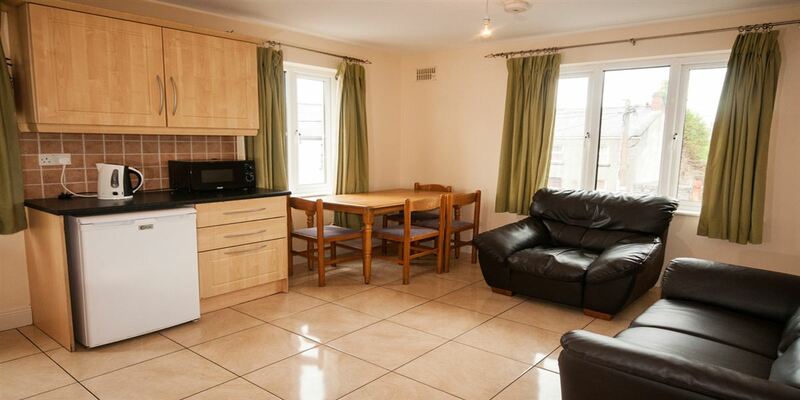 Sleepzone operates a variety of Apartments adjacent to the main hostel in Galway City. 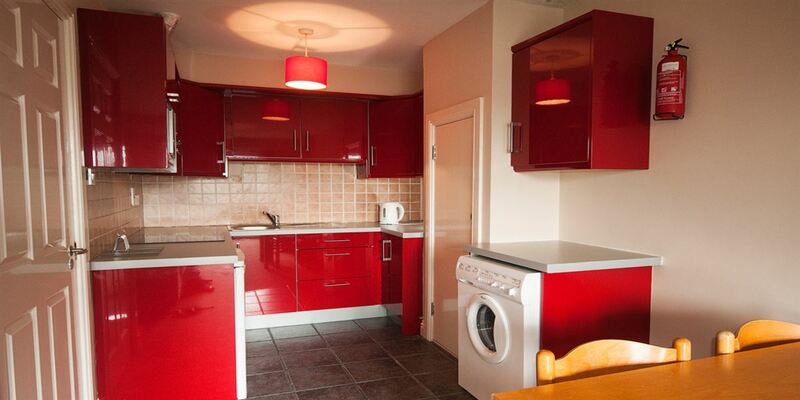 Most of our Apartments consist of 2 bedrooms, 1 shared bathroom and a kitchenette / sitting room. 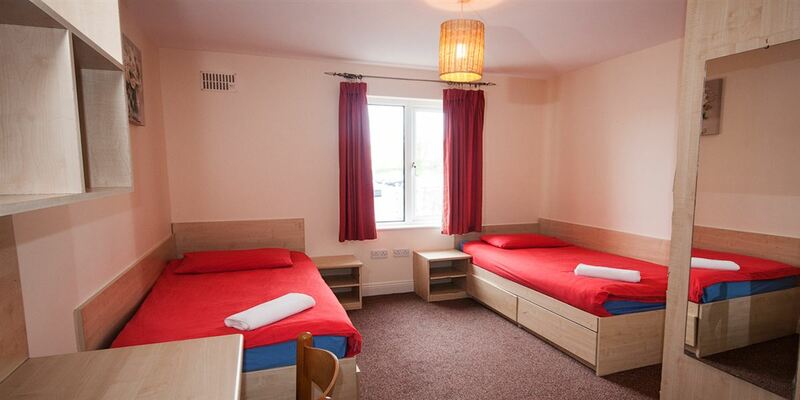 1 bedroom contains 2 single beds, and the other bedroom contains 1 double bed and 1 single bed. 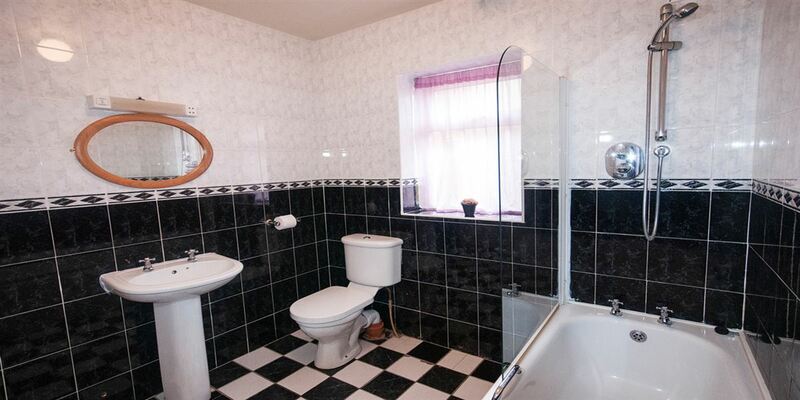 We also offer a 1 bedroom apartment and occasionally have the use of other apartment types throughout the summer period. Prices generally range from €99 per night midweek to €150 per night weekends. 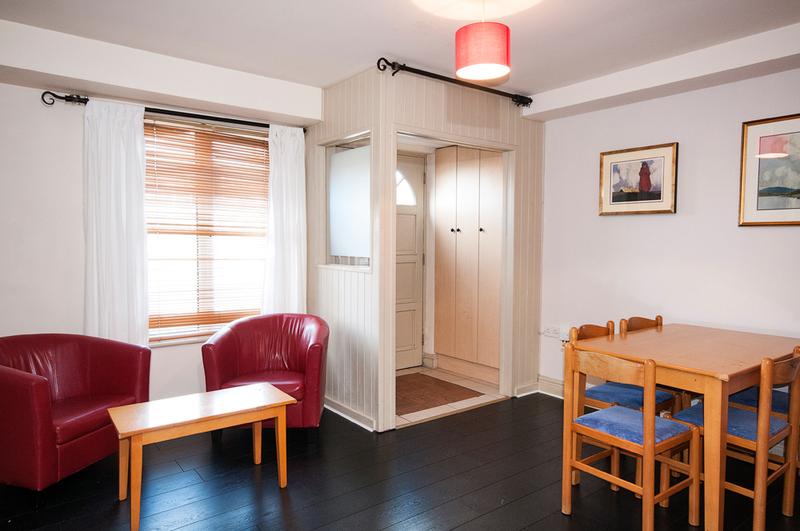 Each Apartment has a newly fitted self-catering kitchen, new flooring, tea/coffee making facilities, free WiFi, and comfortable beds with all linen provided.